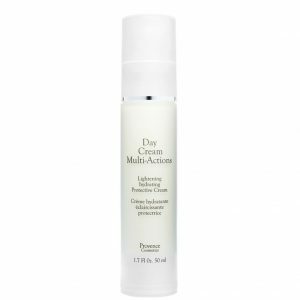 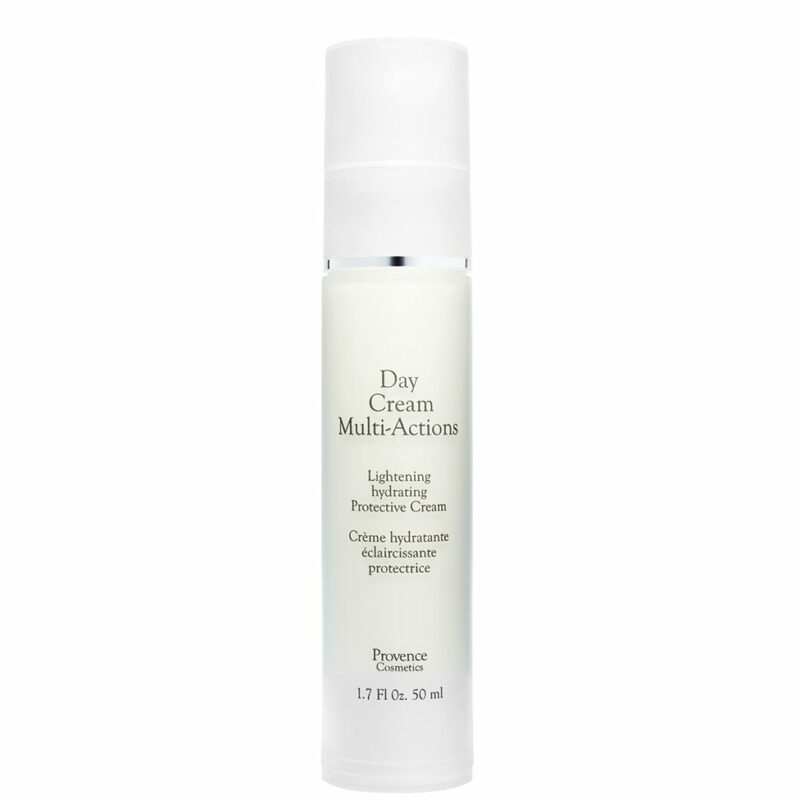 Day Cream Multi-Actions lightens, fades and prevents age or dark spots. 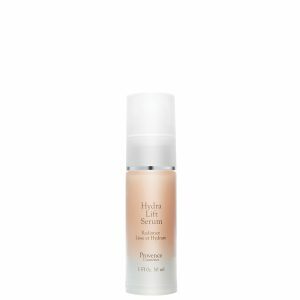 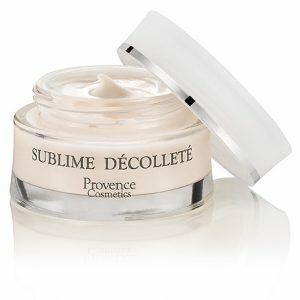 Formulated with brightening technology it ensures an evenly luminous complexion. 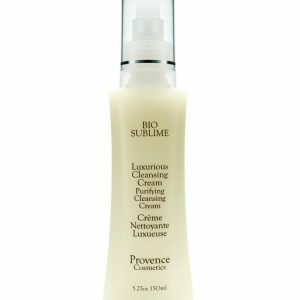 It contains synergic vegetable complex: Brightening agent, Anti-UV action and sea collagen.